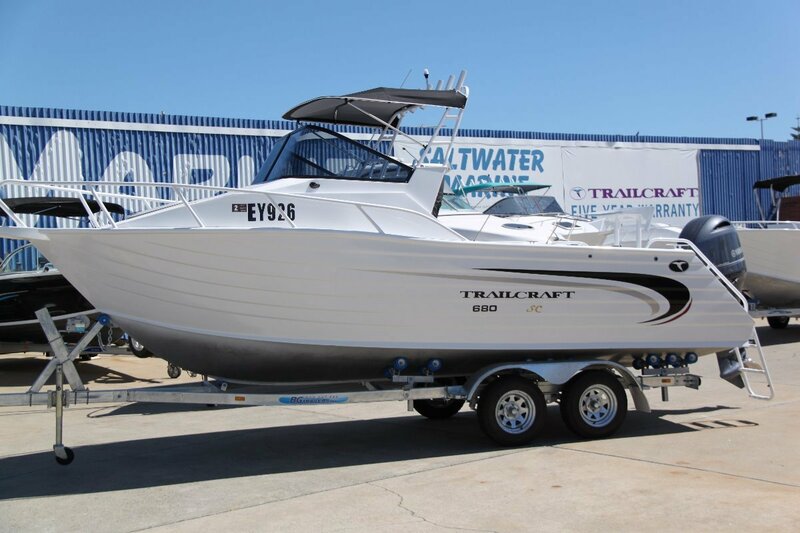 NEW TRAILCRAFT 680 SPORTSCAB - SPECIAL 2019 FACTORY REBATES!!! AU $69,955	No more to pay - drive away Need Finance? AU $69,955	No more to pay - drive away Need Finance? Need Insurance? 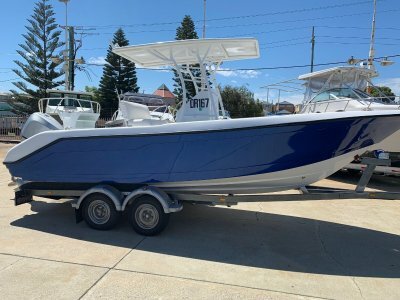 Description: Trailcraft 680 Sportscab - SPECIAL 2019 FACTORY REBATES!!! 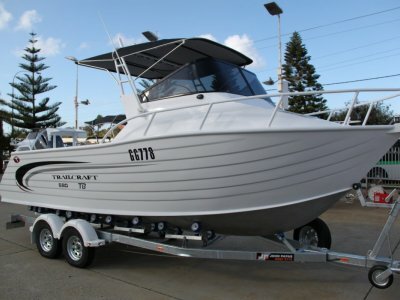 This is our biggest selling boat! 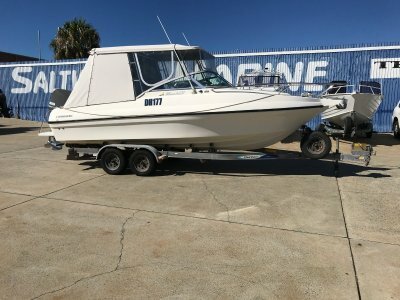 - the 680 Sportscab offers a super large amount of deck space as well as a full v-berth in the front. 250 lt fuel tank giving you a huge amount of range and a big and tough ocean going sea boat. 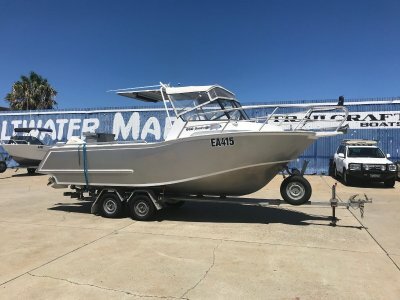 Packaged with a Yamaha 4 stroke 150hp outboard and tandem trailer.